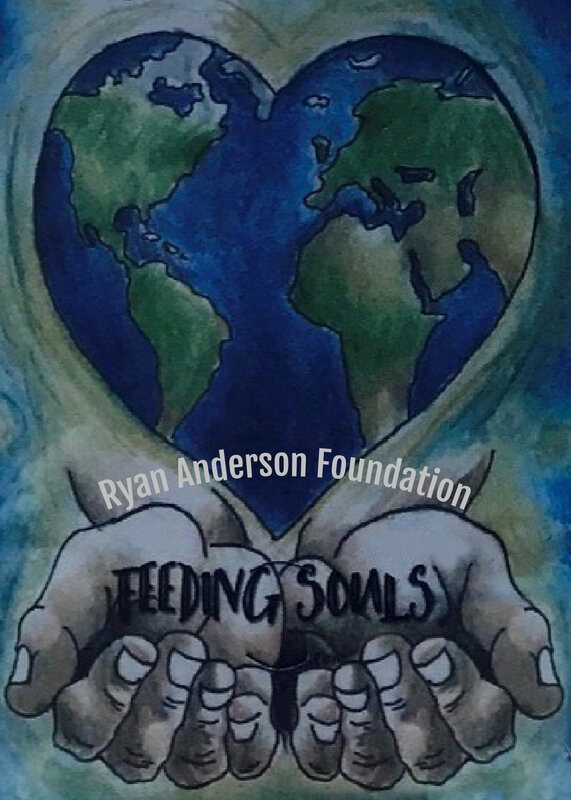 Use the form below to contact us regarding Feeding Souls, Ryan Anderson Foundation. Please be as detailed as possible. We look forward to hearing from you! *For volunteer opportunities, please email us your resume. In the future we will be in need of exceptional talent to volunteer at FSRAF events. Feeding Souls, Ryan Anderson Foundation, Inc. Feeding Souls, Ryan Anderson Foundation, Inc. (“FSRAF”) is a Colorado nonprofit corporation operating through a fiscal sponsorship with Players Philanthropy Fund (Federal Tax ID: 27-6601178), a Maryland charitable trust with federal tax-exempt status as a public charity under Section 501(c)(3) of the Internal Revenue Code. Contributions to FSRAF are tax-deductible to the fullest extent of the law, and donors will receive an acknowledgment letter for tax filing purposes.